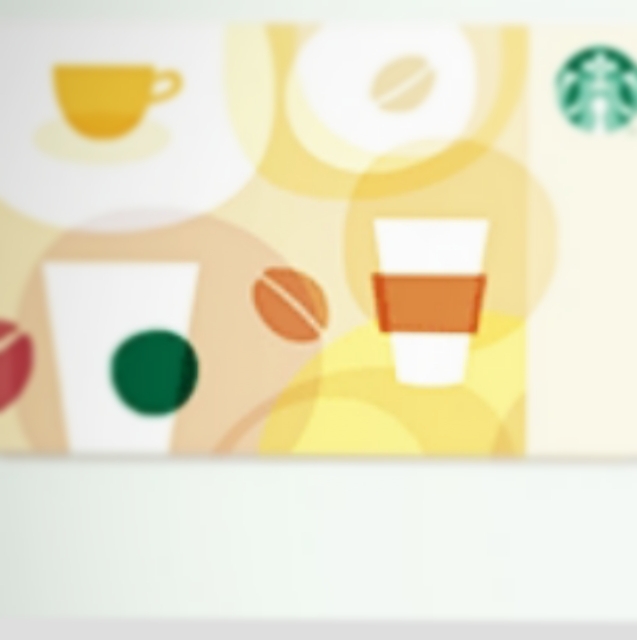 Fresh Starbucks is never on sale. only the sparkly green ones go on sale. I saw a documentary last year entitled “coffee”. It was not as exciting as giant dinosaurs in 3D IMAX but was very informative. It’s all about the pick, the roast, water temperature and the oils. I’ve seen Starbucks on sale in the grocery aisle and tried it. Really Starbucks should just have the people pull it from the shelves-it turns to sawdust and resembles the convenience store road trip coffee whose flavour is enhanced by a Slim Jim or giant bean burrito. My grocery, Randalls, has a Starbucks upstairs. I always start my shop up there. The oils come out and the coffee is as good as a barista’s. I always ask for them to grind the coffee for French Press. Our Cuisinart water heater heats the water perfectly to 200 degrees for great coffee. The upstairs coffee is never on sale. I may have found a way to save a little $ here. discount electronic cards for 8.5% off. 1. 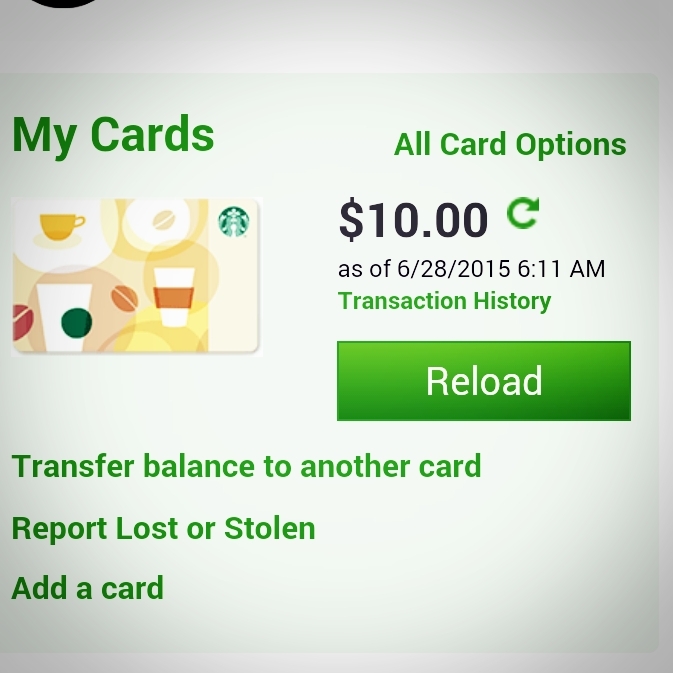 Get a physical card at Starbucks. You could put $1 to get it started. because “stars” and a free drink. 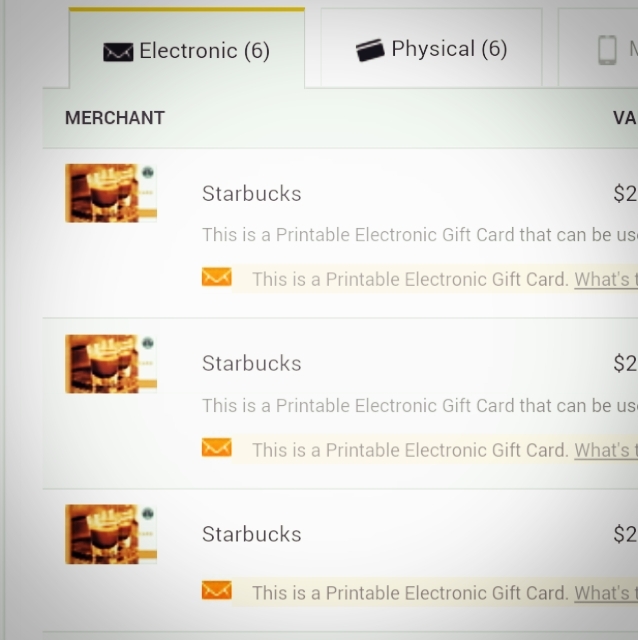 3. cardpool.com – search on “starbucks” and be sure to check for Electronic card instead of the physical card. 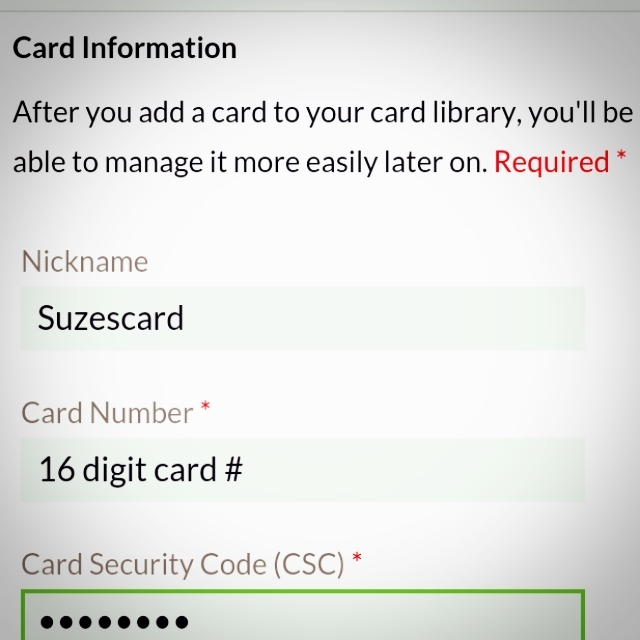 a. add card -add the card from the cardpool email. 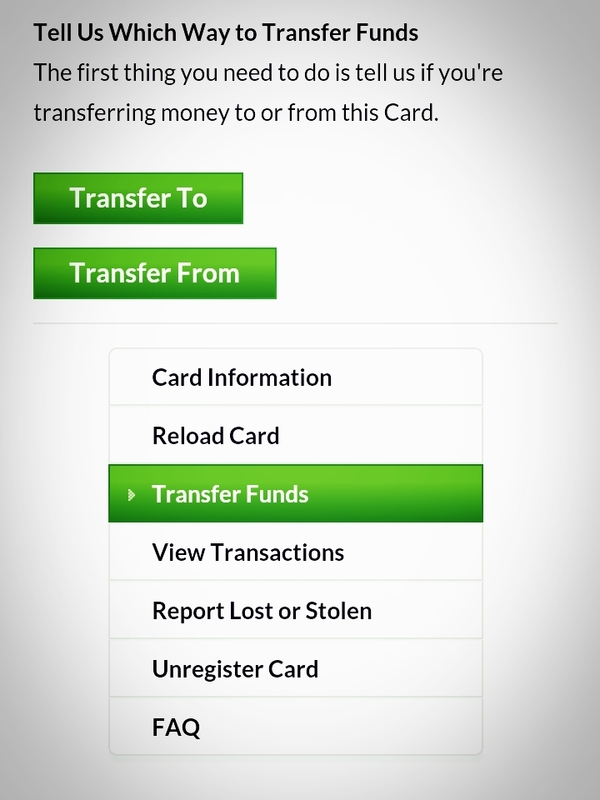 b. transfer from the cardpool paper card to your physical card. Next time you go buy your freshy fresh beans and have them grind for you, you will be armed with your discount card and be saving some moolah! ← Why are clothes MORE expensive in China?